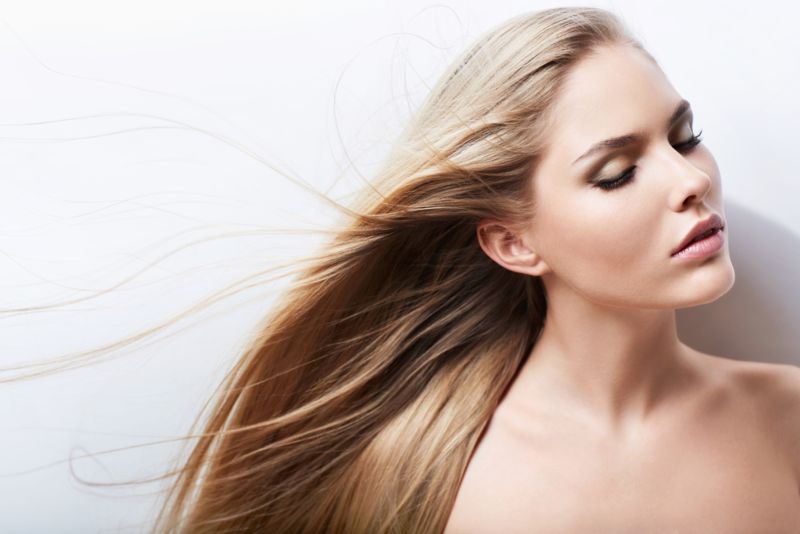 Here at Von Anthony Salon, we are devoted to making hair look and feel healthier, and we understand the value of using professional hair products to make that happen. We have the experience to help us enhance your hair’s health and beauty, and we only recommend products that will help you maintain these results at home. No matter what hair issues you may be dealing with, Oribe has a product line that can help you manage and maintain your beautiful style. Here, we will talk about some common hair issues and the Oribe line that was made to help. If you are dealing with dry or damaged hair, Oribe’s Gold Lust Repair & Restore line is for you! The rejuvenating shampoo combines centuries-old healing oils and extracts with a revolutionary bio-restorative complex to balance the scalp and reinforce the inner strength of each hair strand. The conditioner is the perfect complement, smoothing each cuticle to help undo the damage. In addition, we also offer a Gold Lust Transformative Masque. This wonder remedy combines white tea, baobab, and jasmine extracts to penetrate each fiber to improve elasticity and shine. Looking to add more volume to limp, lifeless hair without weighing it down? Look no further than Oribe’s Shampoo and Conditioner for Magnificent Volume. This collection is formulated with bodybuilding polymers and rare botanical extracts to leave hair full, lush, and strong. And not to be outdone, the gel-cream conditioner fortifies and strengthens hair with an ultra-lightweight formula that won’t weigh it down. Have blonde or silver hair? You need to protect it from environmental factors that try their hardest to create brassy or yellow tones in your light locks. Oribe’s Bright Blonde shampoo and conditioner is the perfect remedy for this! The revitalizing violet shampoo and conditioner correct brassiness and yellow tones while brightening your natural highlights and restoring strength and sheen. The above collections are made to protect color treated hair and are sulfate free. Be sure to consult your stylist for product recommendations specific to your hair type. The team here at Von Anthony Salon is ready to help you manage any hair symptom you might encounter. Our team of professionals can help you with all your skincare needs. Call us at 972.731.7600 to schedule your appointment or take advantage of our mobile app to schedule at your convenience. Download it for free from iTunes, Google Play, or Amazon.